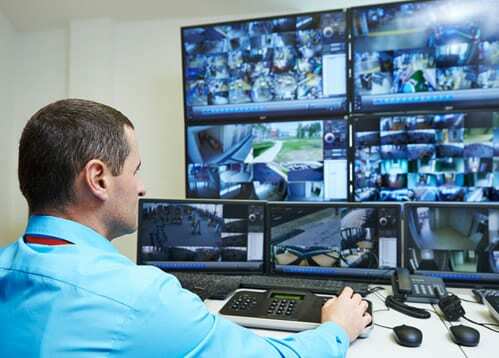 Today’s businesses rely on professional remote monitoring and management services to ensure consistent operations for computer networks as part of daily operations. It is an excellent solution for companies that don’t have the manpower, resources or desire to establish an in-house IT department. Even a short disruption in service can spell disaster, causing missed opportunities, which can result in lost sales and customers. Killion Systems works with our clients to create custom solutions designed to reduce downtime and improve performance, making sure that your computer network is working at optimal efficiency to maximize results. One of the most important tasks that are also the most frequently ignored is the application of software updates. These updates must be applied as promptly as possible, as they are designed to proactively address any security risks or bugs found in your software. Updates also include enhancements, which can help the software to run more effectively and efficiently, reducing errors, vulnerabilities, and providing protection from cyber-attacks against your computer systems and networks. 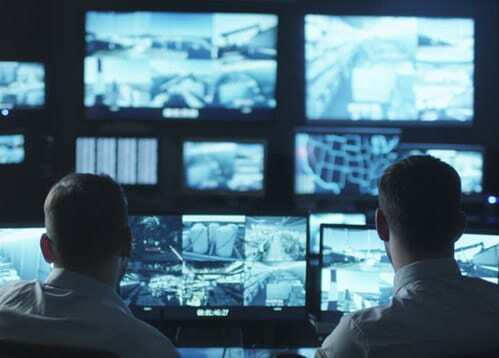 Another important benefit of proper monitoring and management is to be aware of any security issues that could possibly affect your servers, computers, and other networked devices. Proper management includes monitoring event logs to check for remote access attempts, which can be indicative of other potential attacks that may be taking place. It is important to discover these attempts as quickly as possible, so new measures may be put in place to prevent a larger attack. An attack can include the implantation of malware or the theft of important data, which are the typical goals of most hackers. Management should also include the tracking of any IT assets, such as the licensing details, serial numbers, and location of all hardware. This includes computers, peripherals, servers, and any mobile devices that are part of the larger network. For each device, additional data can be collected and stored, regarding the applications, operating systems, and other programs installed, as well as their version and update information. This helps to improve management and allow tracking of IT assets and their locations. It can make it easier to know when updates, patches, and licensing needs to be addressed to avoid support expiration. It is important to provide proper performance management before your systems even begin to have trouble. 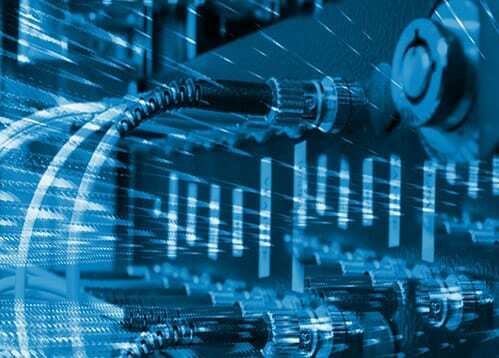 Continuous monitoring of performance for servers, computers, peripherals, and other essential devices, must be provided for the success of your business. Seemingly simple tasks, such as tracking the amount of free disk space available on a desktop computer or monitoring things like processor or memory utilization, can go a long way toward helping to identify small issues before they become big problems, as well as being able to identify the growing needs of your system over the long-term. Today’s businesses must not only be up to the challenge with regard to technology and high-speed processing, but they must also be mobile, enabling employees to go wherever they are needed. Whether your company relies heavily on tablets, smartphones, or laptops, you need to make sure that these key parts of your network are monitored and managed effectively as well. This includes any personal mobile devices that employees are allowed to use for work. Every mobile device on the network must be checked for security and other potential issues to prevent larger problems and vulnerabilities within the overall system. 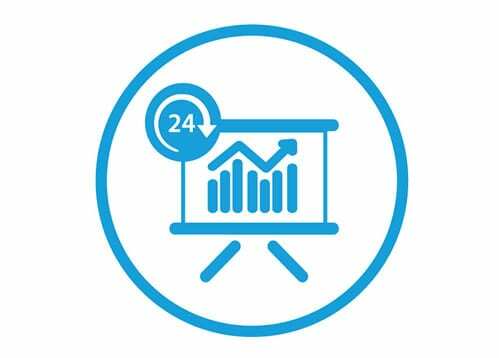 Killion Systems provides professional monitoring and management for growing businesses that don’t have the time, manpower, or resources to take care of these essential tasks on a daily basis. 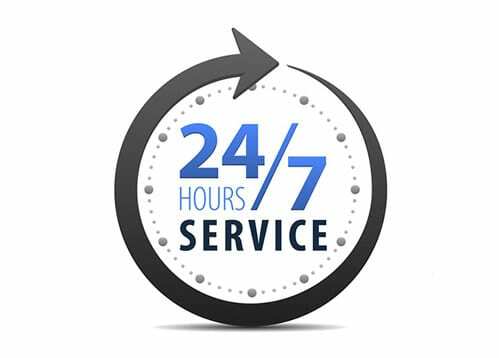 Our team of highly trained and experienced IT technicians monitor your entire network 24 hours a day, 7 days a week, providing all of the systems management, tracking, and security services you require to maximize your system’s potential. 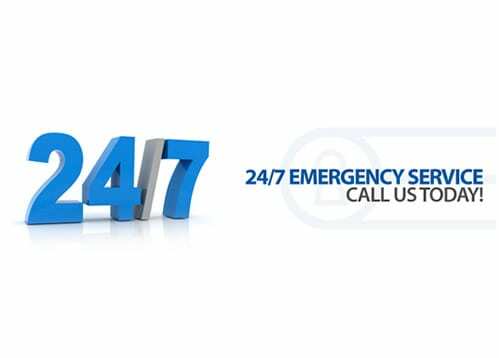 Our mission is to offer top quality services to each and every client that we serve, uncovering important security or performance issues and addressing them before they become a problem. This helps us to reduce downtime significantly to keep everything up-and- running without delay. 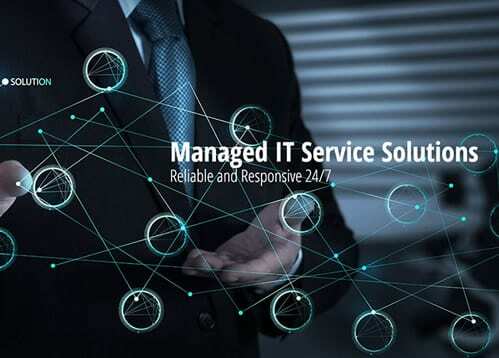 Our clients enjoy worry-free network management services round the clock, allowing them to keep their focus on operating and growing a successful business.